Sedna is a responsive one page website template designed with Sketch and coded with HTML5/CSS3. Freebie released by Peter Finlan. 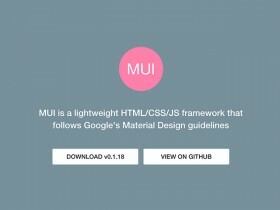 MUI is a lightweight HTML/CSS/JS framework that follows Google’s Material Design guidelines. 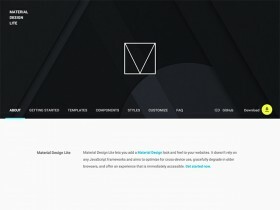 A webpage template inspired to Dropbox Guide website made of 2 vertical blocks. Tutorial by CodyHouse. 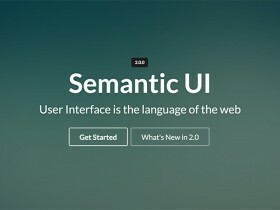 Semantic UI is a development framework based on user interface language you can use to build websites. 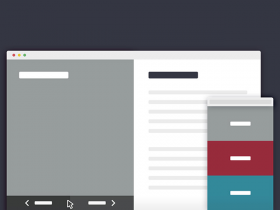 It’s a great alternative to Bootstrap. 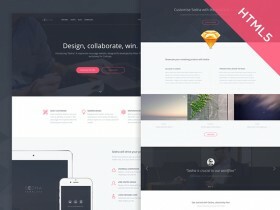 Thomsoon is a free portfolio template built with HTML5, CSS3 and jQuery. 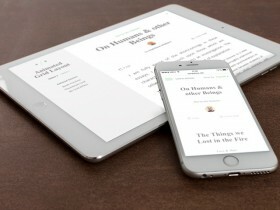 It includes 9 ready to be used pages. 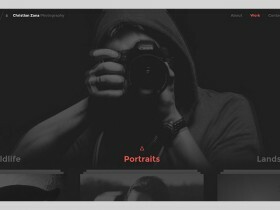 A photography-inspired website template with an expanding stack slider and a background image tilt effect. 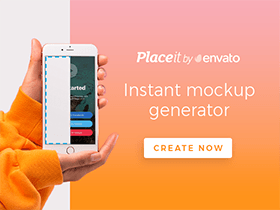 Tutorial by Codrops. 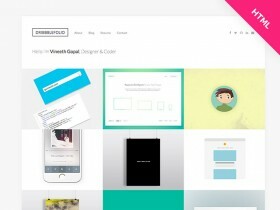 DribbbleFolio is an HTML template to showcase your dribbble portfolio at best with Bootstrap + Jribbble. 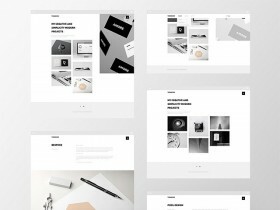 A responsive, magazine-like website layout with a grid item animation effect that happens when opening the content. A resume template for showcasing your resume or to use as personal page. 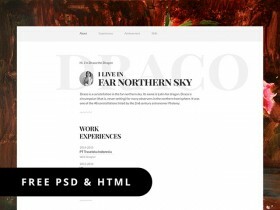 Free PSD and HTML released by Afnizar Nur Ghifari.